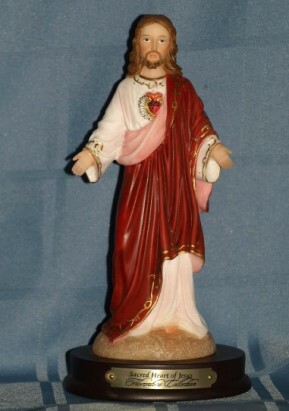 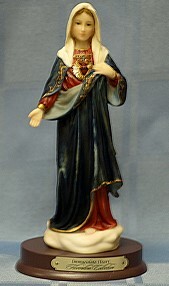 IMMACULATE HEART OF MARY, 8.5 INCHES. 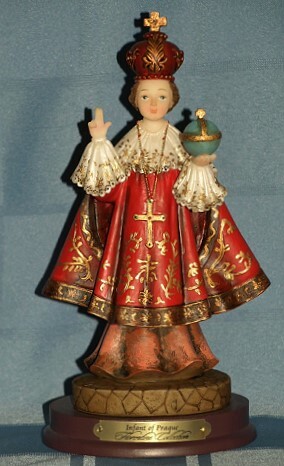 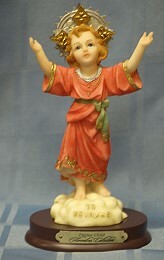 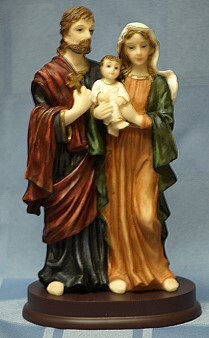 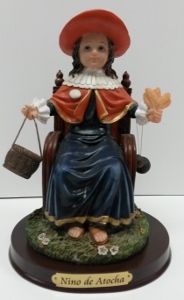 INFANT OF PRAGUE STATUE, 8.5 INCHES. 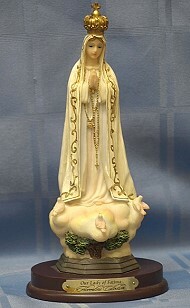 OUR LADY OF GRACE, 8.5 INCHES. 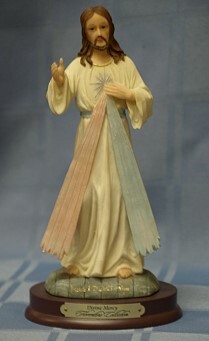 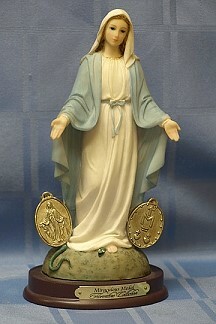 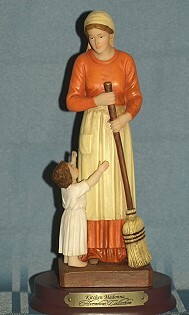 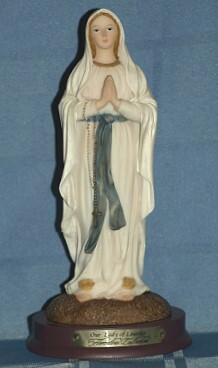 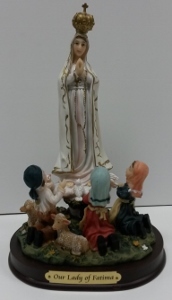 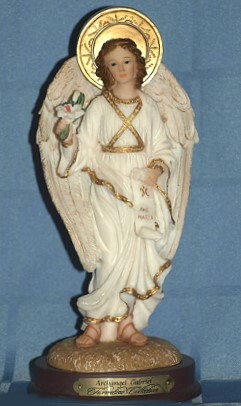 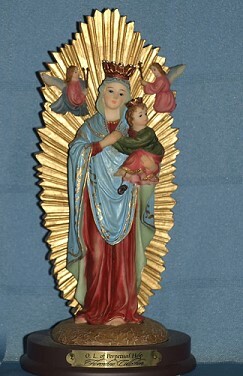 OUR LADY OF LOURDES, 8.5 INCHES. 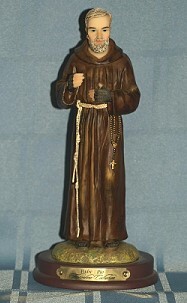 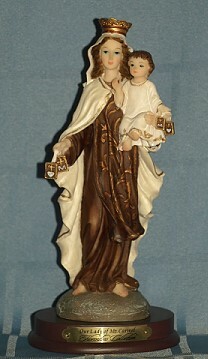 OUR LADY OF MOUNT CARMEL, 8.5 INCHES. 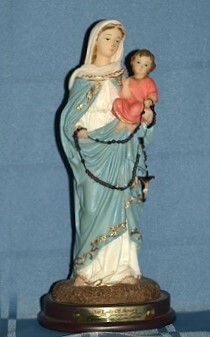 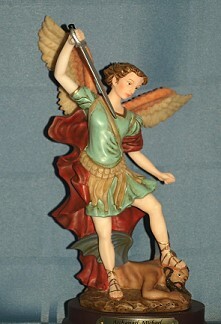 OUR LADY OF PERPETUAL HELP, 8.5 INCHES.